A string of tech companies to keep an eye on as 2017 ushers in a more friendly tech IPO market. As Snap, the parent company of instant photo-messaging app Snapchat, settles on Morgan Stanley (MS - Get Report) and Goldman Sachs Group Inc (GS - Get Report) as lead underwriters for its initial public offering, a flurry of venture capital-backed U.S. tech firms could also join after the less than desirable tech IPO market of 2016. Talks of Snapchat's valuation of $25 billion in the stock market seems to have also instilled confidence in investors who were reluctant to take on the risks of investing in tech startups. The strong performance of recently debuted VC-backed tech firms also shows the warming up of the rather chilly tech IPO climate in the first half of the year. Cloud company Nutanix (NTNX - Get Report) , the largest tech IPO of the year, priced its IPO above the expected range at $16 on September, 29. The stock closed its first day of trading at $28.79, with a valuation well above the $2 billion mark at the last private round in 2014. Other late bloomers such as Coupa Software (COUP - Get Report) and Twilio (TWLO - Get Report) all priced at the higher end of their range and all closed significantly higher on their first day of trading. 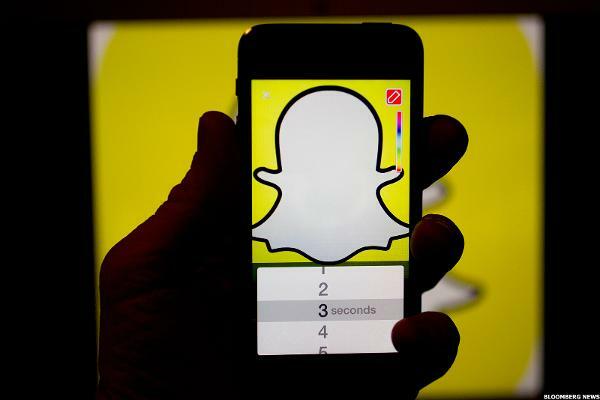 Reuters reported on Wednesday that Snapchat's IPO could come as early as March. Besides Snapchat, a string of other tech companies are also likely to be strong contenders for the 2017 tech IPO market. Here's a list of candidates to keep an eye on. 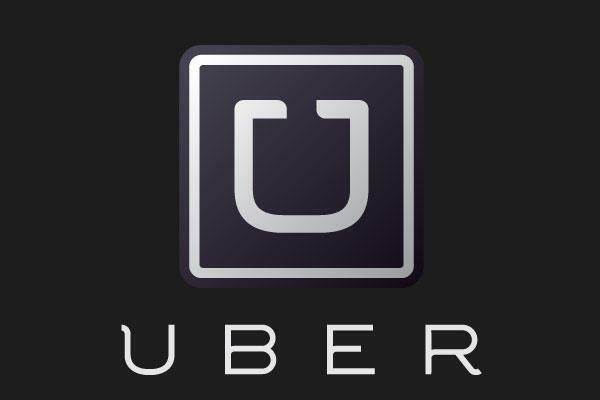 Investors have long sought to purchase shares of online transportation network company Uber in the open stock market. Since its birth in March 2009, the San Francisco, Calif.-based company has transformed the landscape of urban commuting worldwide. But the company, with a presence in more than 77 countries and 527 cities, has also hit some roadblocks. After failing to capture the Chinese market and burning over $1 billion a year in China, according to CEO Travis Kalanick, the riding-sharing company sold its China business to homegrown rival Didi Chuxing Technology Co. in Augus, 2016. Currently valued at $68 billion, Uber has attracted more pre-IPO funding than any other technology firm in history. It is also jumping into the on-demand meal delivery service industry through UberEATS and testing driverless technology, which all makes it seem like Uber is gearing up for an IPO. Airbnb, the peer-to-peer room rental service provider, is now the 4th most valuable startup. Founded in 2008, the San Francisco, Calif.-based company made headlines that same year when it successfully provided lodging options for attendees of the Democratic Convention in Denver, during which all local hotels were filled to the brim. Now available in more than 34,000 cities and 191 countries, Airbnb has seen pushbacks from U.S. regulators and reluctant property owners. Cities like New York and San Francisco have tried to fine the company for unregistered short-term apartment rentals while private landlords have prohibited their tenants from leasing out their rooms. 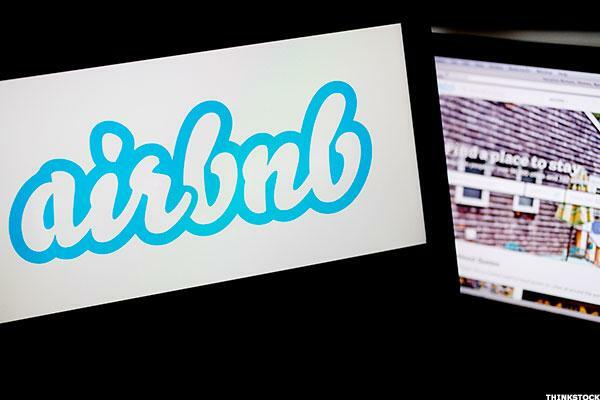 To counter these issues, Airbnb hired former U.S. Attorney General Eric Holder as an adviser. Last month, it announced the initiation of a program where landlords can get revenue if they permit tenants to rent out units on the site. Following its latest funding round during which the company raised $850 million, the home rental company is now valued at $30 billion, the Wall Street Journal reported in September. Airbnb is likely to become one of the hottest tech debuts in 2017. Pinterest, a content sharing site that brands itself as "the world's catalog of ideas," recently ignited rumors of its IPO by hiring the vice president of finance at Twitter Inc. (TWTR - Get Report) Todd Morgenfeld to become its first-ever chief financial officer. Founded in 2010, the online pinboard has grown to have more than 150 million monthly users, according to an announcement made on Thursday by CEO and co-founder Ben Silbermann. The user growth shows Pinterest's ability to compete in the age of Facebook (FB - Get Report) , Twitter (TWTR - Get Report) and Facebook's Instagram. The social media sharing site also includes an e-commerce component, which makes Etsy (ETSY - Get Report) one of its competitors as well. The company generated around $100 million in revenue last year. It has been valued at around $11 billion. With 100 million users and 40 million paid subscribers worldwide, Sweden-based music streaming app company Spotify shows that it's poised to compete with Apple (AAPL - Get Report) Music, which has 17 million paid users with the help of exclusives, and Amazon.com (AMZN - Get Report) Prime Music which has recently launched a new service Amazon Music Unlimited, priced at $3.99 for a month for owners of the voice command-controlled Echo speaker. Talks of Spotify going public have been circling around for a while but the company has kept a money-losing stream and remained unprofitable. On Friday, Martin Lorentzon, a co-founder of Spotify, exited the company as chairman after 10 years, leaving Spotify co-founder and Chief Executive Officer Daniel Ek to take on the role of chairman. Spotify is also reportedly in talks to purchase SoundCloud, the Berlin-based online audio distribution platform that allows users to upload, record, promote and share their originally-created sounds. The company is currently valued at $8 billion. It raised $1 billion during a fundraising round in March. Bloomberg reported earlier this summer that Dropbox, the popular online file storage provider, was meeting advisers to discuss the possibility of a 2017 IPO. The San Francisco, Calif.-headquartered company offers cloud storage, file synchronization, personal cloud and client software services to customers. 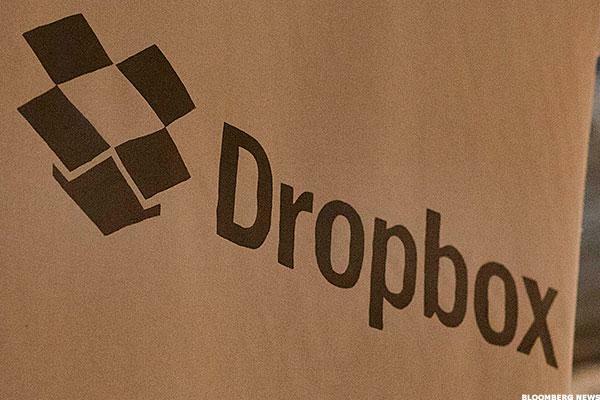 Founded in 2007 by MIT students Drew Houston and Arash Ferdowsi, Dropbox now has 500 million users on its regular platform and 200,000 businesses on Dropbox Business. Its main competitors are Alphabet's (GOOGL - Get Report) Google Drive and Box (BOX - Get Report) . To dispel questions surrounding whether it's worth the estimated $10 billion valuation, Dropbox also tried to push into new parts of the corporate market by adding features that allow documents to be scanned using a smartphone camera and help users to create new Microsoft (MSFT - Get Report) Office documents with the click of a button.